Vanessa and I recently went on a dream trip to Paris and by the end, neither of us wanted to come back. 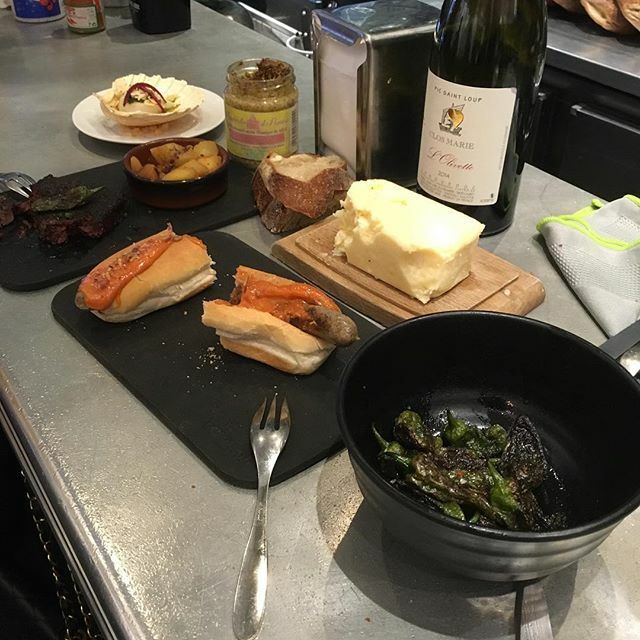 Both of us had visited before so our main objectives this time around were simply eating and drinking as much great food and wine as possible, wandering aimlessly a la flaneur, meeting cute French guys and getting in some serious shopping, all of which we handily accomplished and then some. 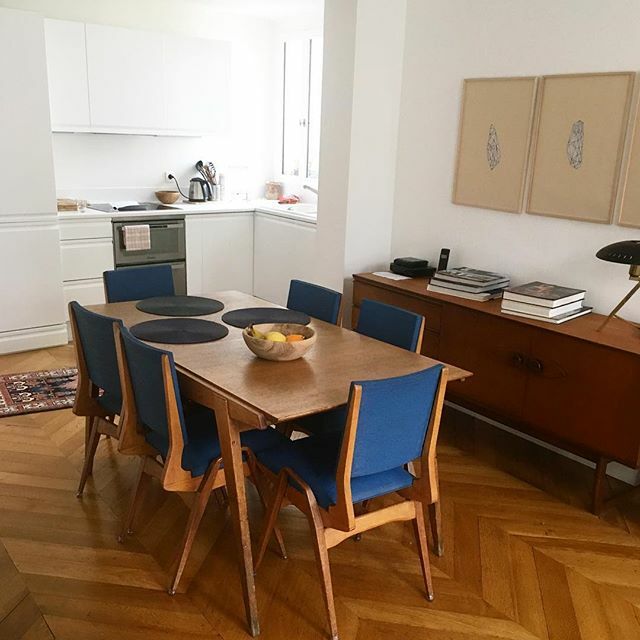 We stayed in a seriously gorgeous AirBnb 2 bedroom apartment on the left bank in the St. Germain area, a neighborhood I fell in love with the last time I visited, full of charming boutiques and bistros and of course…the department store, Le Bon Marche. 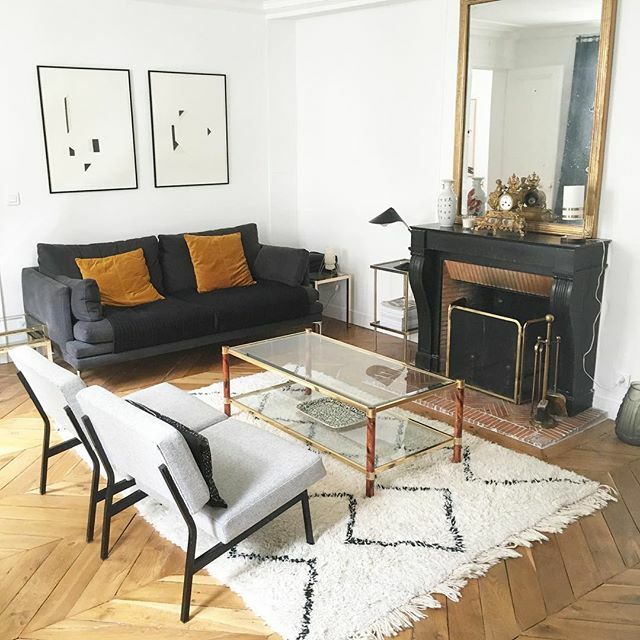 Assuming that I get to visit Paris more regularly in the future, I would stay here again and again. 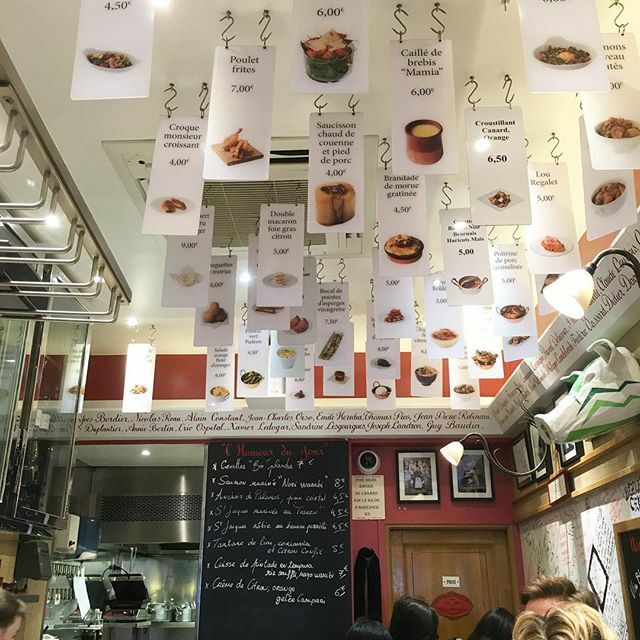 We had our first lunch at Cafe Varenne, just down the street from our apartment and a sentimental favorite from my last time in Paris. 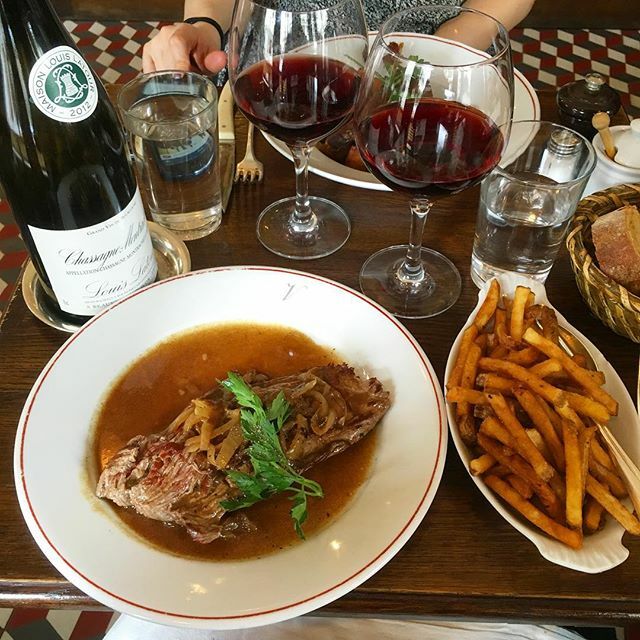 A bottle of red wine (by the way, we couldn’t get over how inexpensive great red wine was in Paris…it made NYC prices look like absolute gouging), steak and frites and we were super happy campers, despite the lack of sleep. Dinner at the super hip, draped-in-velvet Hotel Costes…where you could smoke on the terrace and all the servers were beautiful. 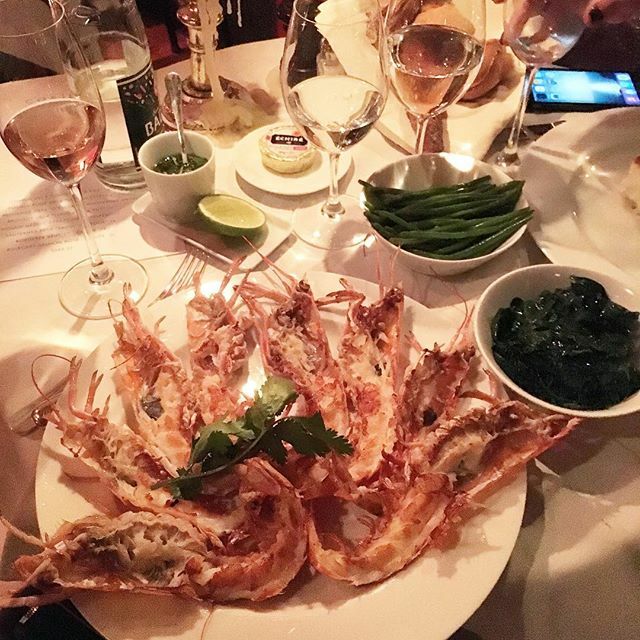 We shared a bottle of champagne and then I had a lighter dinner of sweet, freshly grilled langoustines with some greens. 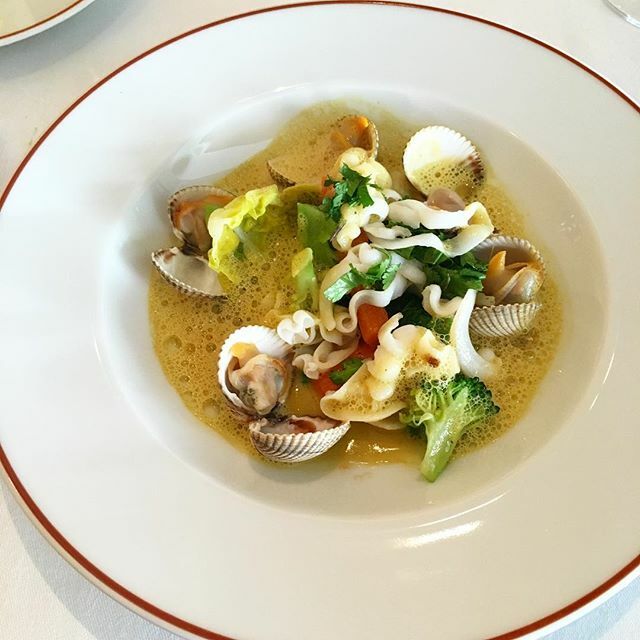 One of the most special meals we had was a lunch at L’Arpege, a 3-Michelin starred restaurant with a focus on vegetables (which we were actually thankful for after our meat-heavy binge at L’Avant Comptoir). 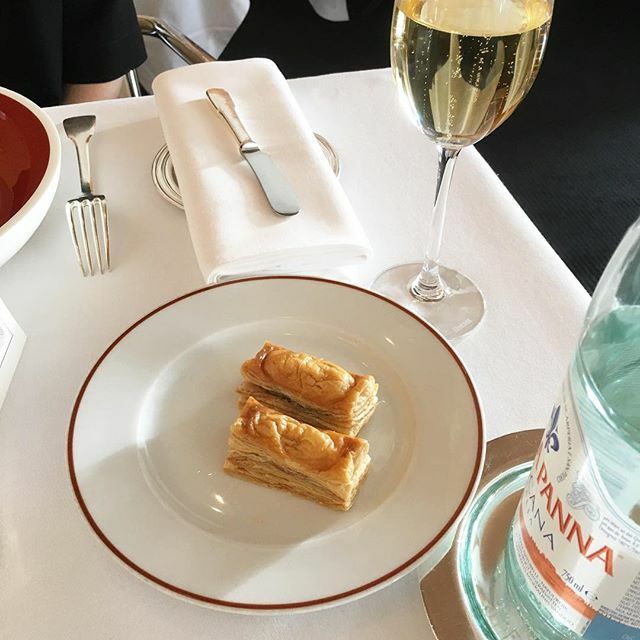 We started with more champagne (a habit we eagerly adopted during the rest of our trip) and the lightest black pepper and onion pastry. 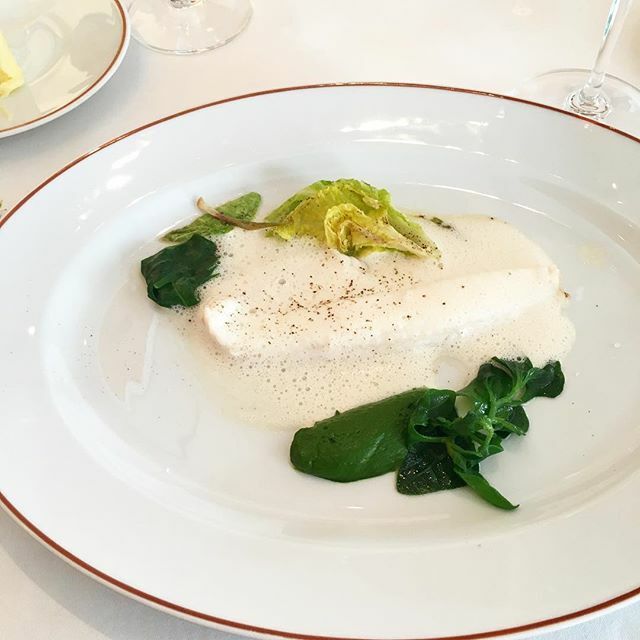 Some other highlights of the tasting menu were the perfectly cooked Dover sole with charred cabbage and their version of bouillabaisse. Such bright and clean flavors and again, surprisingly light. Just look at those pops of color! 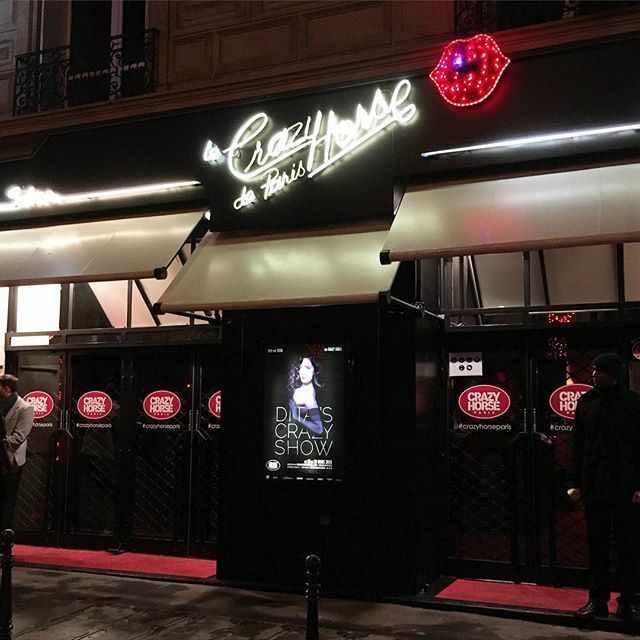 Some non-food related activities: a visit to Sacre Coeur in the Montmartre neighborhood and then seeing Dita von Teese (one of my ultimate girl crushes) perform a seriously amazing show at the famous club, Crazy Horse. Stayed tuned for more in the next post! 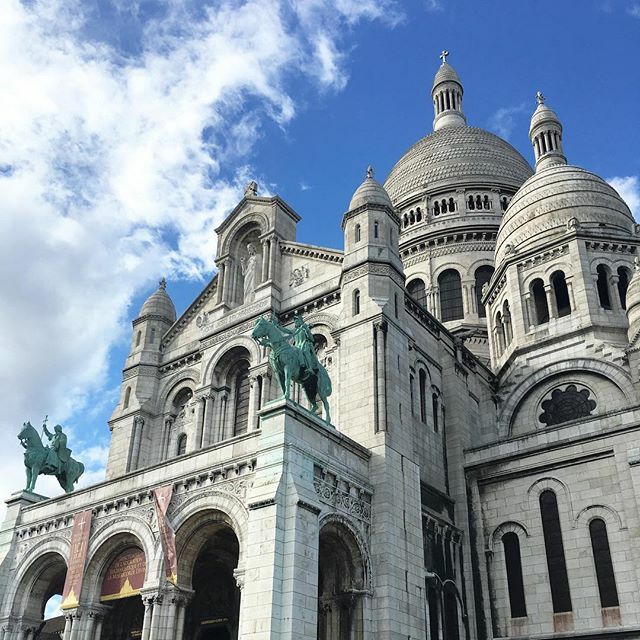 You are currently reading Paris, Part 1 at Notes on Food.